On 25th of May 2018, the new General Data Protection Regulations (GDPR) will come into force. European Union GDPR is the most important change regarding data privacy ever happen in the history of the internet. Many Internet services have been scrambling to get in compliance with the new standards — and Google is no exception. As Analtify is famous Google Analytics plugin for WordPress we did some dramatic changes in our plugin to make your site GDPR compliance. We have added features in Analytify that makes it GDPR Compliance for our EU customers. Following are the features that can make this happen. 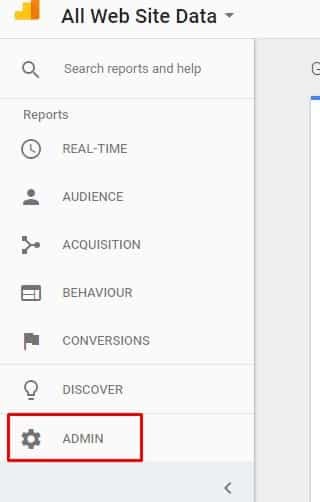 By today Google Analytics change the data retention policy and from 25 May 2018 Google Analytics automatically set your data retention to 26 months. 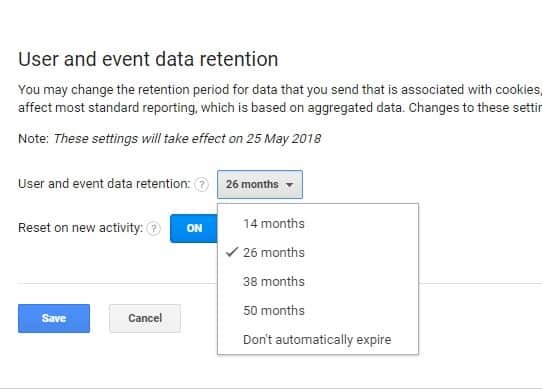 From Google Analytics, you can set the data retention time from 14 months, 26 months, 38 months, 50 months, or never expire user and event data. 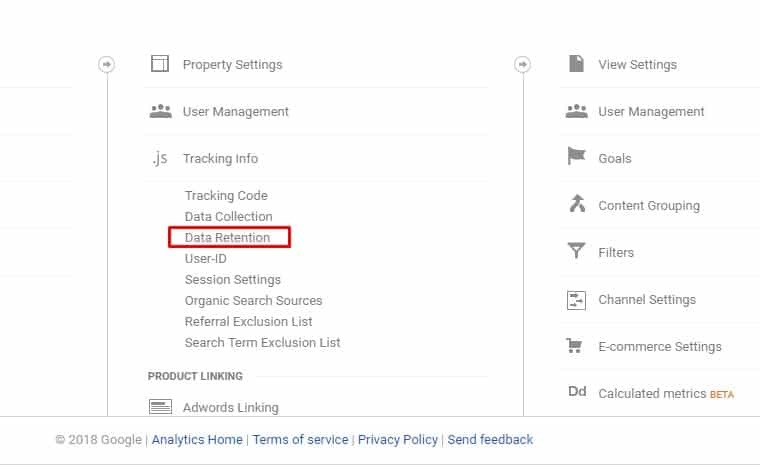 Click on “Data Retention” under “Property Settings -> Tracking info”. Here you can set data limit. Disclaimer: We are not a law firm. Please consult with a lawyer for any legal advice. Thanks for giving us some tools for GDPR! Does the user opt-out work when a user is not logged into wordpress? Will you be introducing a way to tag the GA cookie setting scripts so cookie plugins (like e.g. cookiebot) can set whether cookies are placed or not? 1. Yes. It will work when a user is not logged into WordPress. 2. 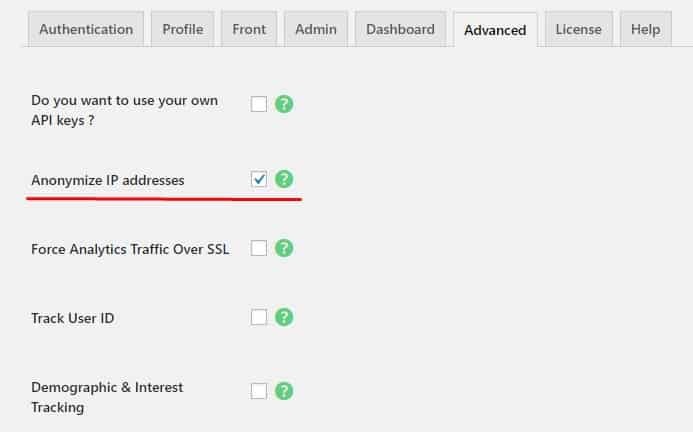 They can easily see our GA Cookie settings and can code in their plugins for that. what is my mistake? the tracking works. I would love to fix the issue for you. If I turn on Anonymous IP, have I met all requirements for GDPR thus not needing an opt-out button? Also, I see demographic and interest tracking is an option in settings. It is turned on by default. Do I need to turn this off to be GDPR compliant?